This video explores the Domain & Range of Functions, as well as their Composite and Inverse. These are key concepts in IB Maths HL Topic 2: Functions and Equations. These type of questions are often found in IB Maths HL exam papers, usually in Paper 1. This video is accompanied by two IB exam style question to further practice your knowledge. This video explores the transformations of Functions. This is a key concept in IB Maths HL Topic 2: Functions and Equations. 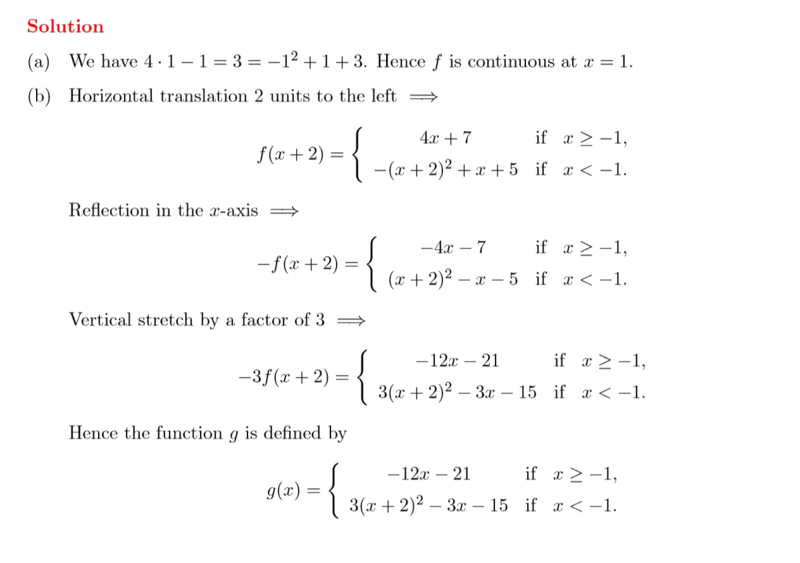 Functions questions are frequently found in IB Maths HL exam papers, often in Paper 1. This video is accompanied by two IB exam style question to further practice your knowledge. This video covers how to factorise different types of Quadratic functions. This is a fundamental basic concept in IB Maths HL Topic 2: Functions and Equations. 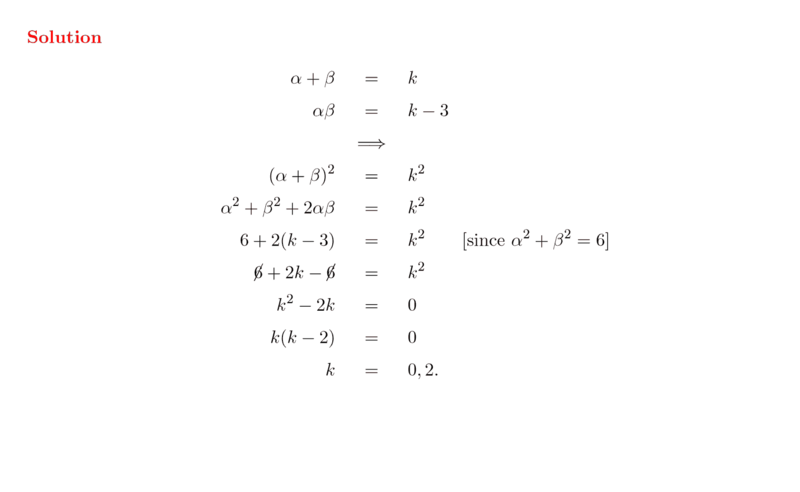 Questions involving factorising Quadratics are found in IB Maths HL exam papers, often in Paper 1. This video is accompanied by an exam style question to further practice your knowledge. This video explores how to Complete the Square for Quadratic functions. This is a fundamental concept in IB Maths HL Topic 2: Functions and Equations. 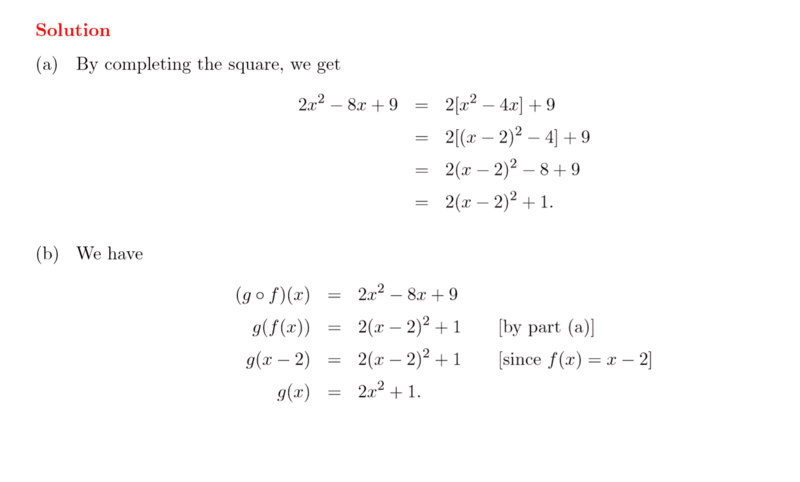 Questions that require completing the square on a quadratic are found in IB Maths HL exam papers, often in Paper 1. This video is accompanied by two IB exam style question to further practice your knowledge. This video covers the Discriminant Test, an important concept when working with Quadratic functions. Questions involving applying the Discriminant Test are sometimes found in IB Maths HL exam papers, most commonly in Paper 1. This video is accompanied by two IB exam style question to further practice your knowledge. This video looks at the asymptotes of rational functions. This a key concept in IB Maths HL Topic 2: Functions and Equations. 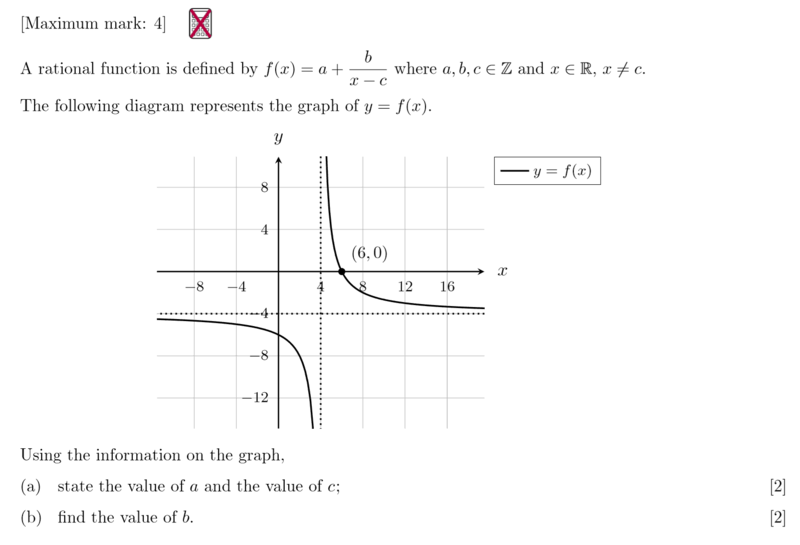 Rational functions questions are frequently found in IB Maths HL exam papers, often in Paper 1. This video is accompanied by an exam style question to further practice your knowledge. This video explores Exponential & Logarithmic Functions, two key concepts in IB Maths HL Topic 2: Functions and Equations. 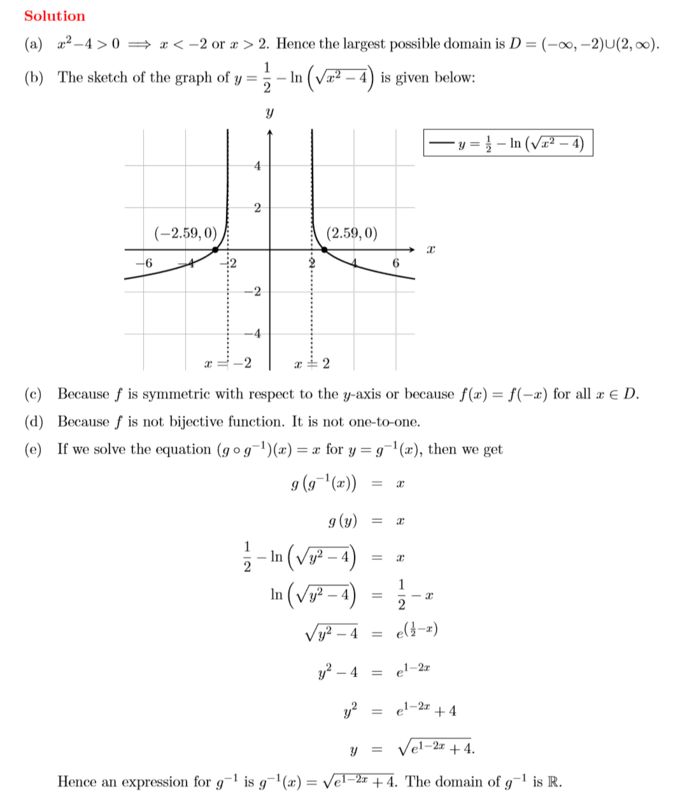 Exponential & Logarithmic Functions questions are frequently found in IB Maths HL exam papers, often in Paper 2. This video is accompanied by two IB exam style question to further practice your knowledge. This video covers how to sketch different types of functions with your Graphics Calculator. 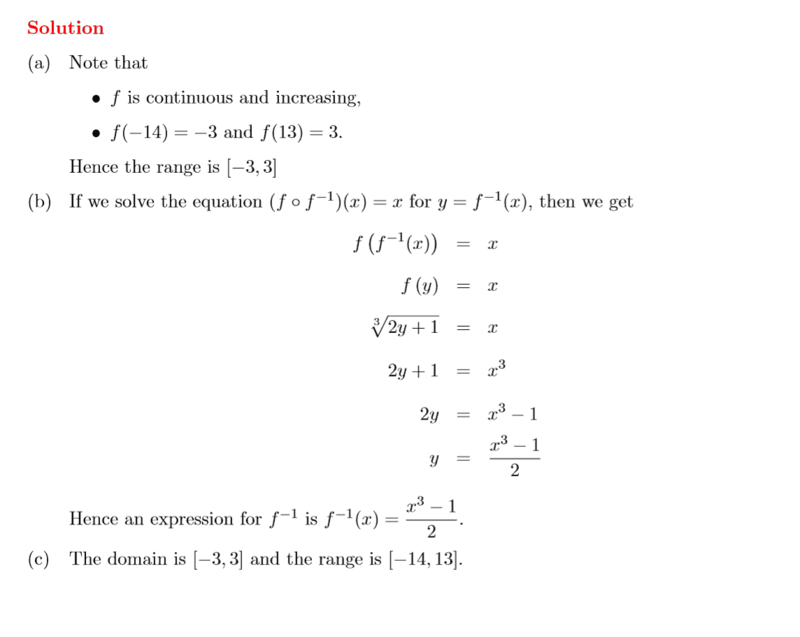 This is useful for questions found in IB Maths HL Topic 2: Functions and Equations. This video is accompanied by two IB exam style questions to further practice your knowledge. This video explores Polynomial Theorems (Remainder, Factor, Division), key concepts in IB Maths HL Topic 2: Functions and Equations. 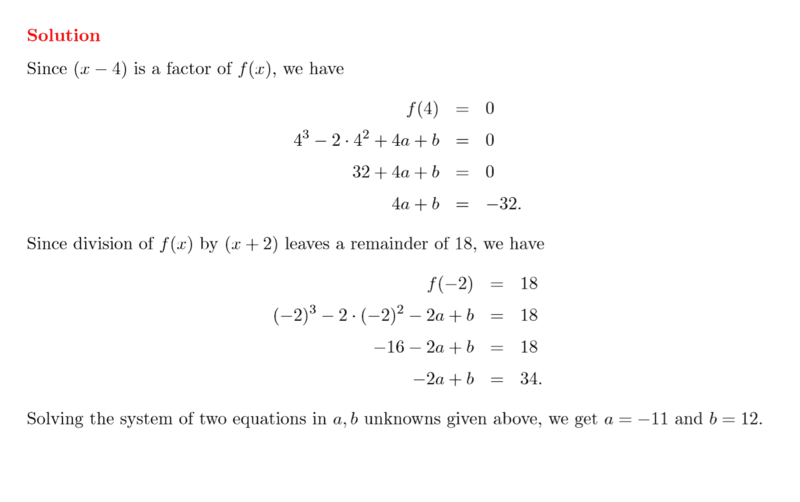 Polynomial Theorem questions are frequently found in IB Maths HL exam papers, often in Paper 1. This video is accompanied by commonly found IB Maths HL exam style questions to further practice your knowledge. This video explores Sum & Product of Roots, a key concept in IB Maths HL Topic 2: Functions and Equations. Sum & Product of Roots questions are frequently found in IB Maths HL exam papers, often in Paper 1. This video is accompanied by commonly found IB Maths HL exam style questions to further practice your knowledge.